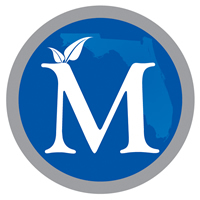 The McKay Scholarship Program provides Florida students with special needs the opportunity to attend a participating private school. The McKay Scholarship Program also offers parents public school choice. 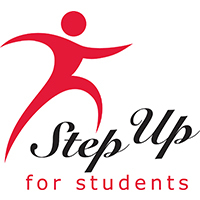 Step Up For Students provides legislatively authorized scholarships and related support to give families who are low-income or have children with special needs the freedom to choose the best learning options for their children. ​"The school-choice issue is not about public versus private; it's about choice. It's about knowing what works well for my family and being able to make that choice for them." 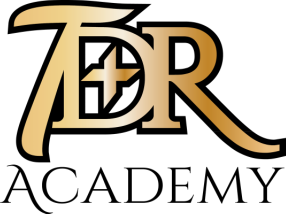 — Parent of a McKay Scholarship Student"